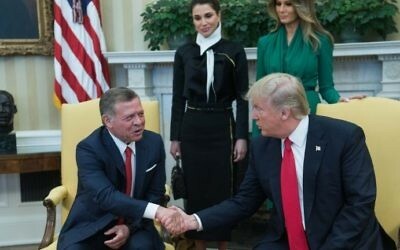 WASHINGTON — US President Donald Trump has indefinitely postponed moving the US Embassy to Jerusalem, White House officials said Wednesday, indicating Washington did not want to inflame tensions in the region. He will also travel to the Vatican, and then to Brussels and Sicily for NATO and G7 summits on the final leg of his trip. 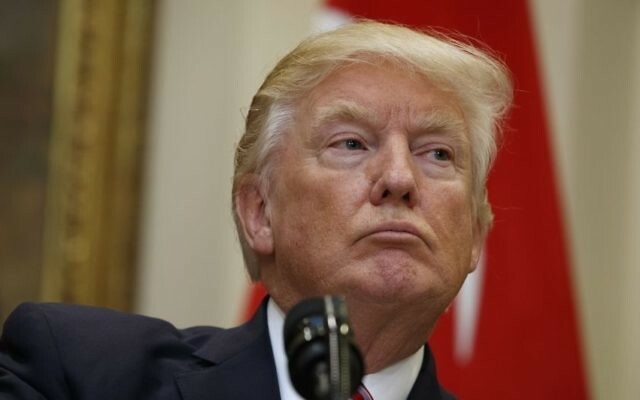 Earlier Wednesday, a White House official told Bloomberg News, which first reported the administration’s decision, that President Trump didn’t want to harm attempts to restart negotiations between Israel and the Palestinians. Trump’s trip — and its timing — led to intense speculation as to whether he would use the opportunity to fulfill his repeated campaign pledge to relocate the embassy. Trump seemingly backed off his promise early in his presidency. 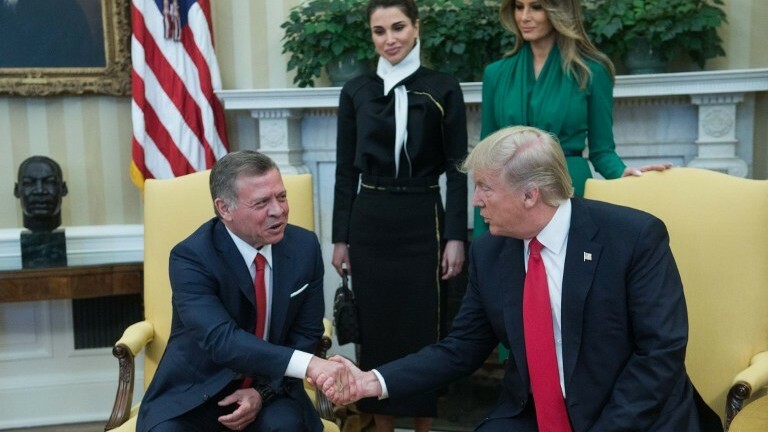 It was reported that his conversation with King Abdullah II of Jordan at the National Prayer Breakfast in February was instrumental to his decision to put the issue on the back burner. The White House told reporters last week that Trump had yet to decide what he would do on that front. “The president has not made a decision yet and is still reviewing that,” spokeswoman Sarah Huckabee Sanders said. 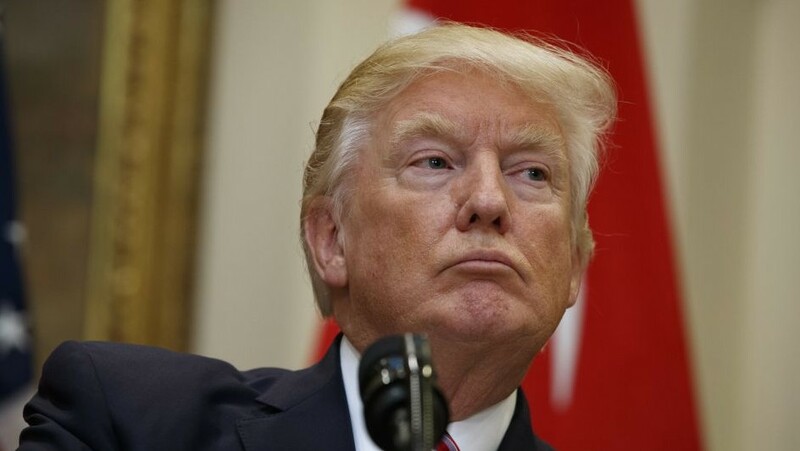 Shortly after Trump’s visit to the region, he will have to make a decision whether or not to waive a 1995 law that mandates the relocation of the embassy but allows the president to exercise six-month delays on national security grounds. The most recent waiver, signed by Barack Obama, expires on June 1. Trump has placed a high priority on trying to broker a peace accord between Israelis and Palestinians. He has already hosted Prime Minister Benjamin Netanyahu and Palestinian Authority President Mahmoud Abbas at the White House. He will meet with them again next week — with Netanyahu in Jerusalem and with Abbas in Bethlehem.